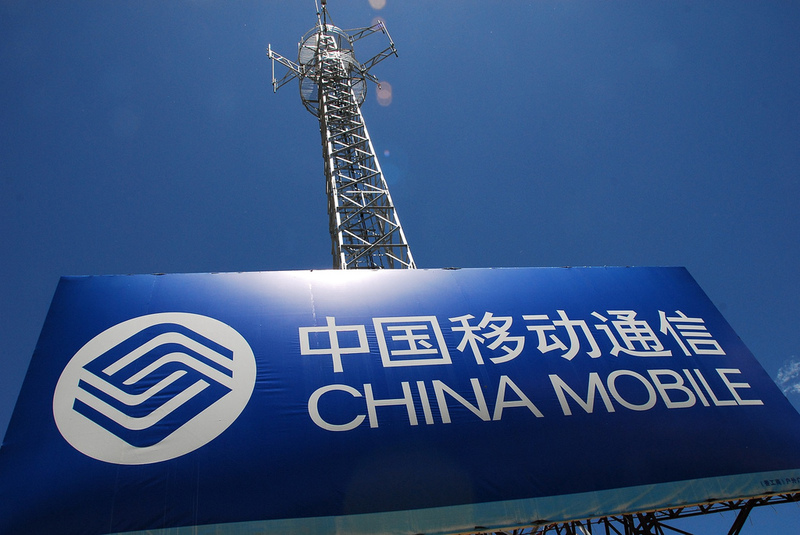 China Mobile has announced that its chairman, Wang Jianzhou, has stepped down from his position at the world’s largest opeator “by reason of age”, his replacement will be Xi Guohua, the operator’s vice chairman. Xi, who is a former vice minister at China’s Ministry of Industry and Information Technology, will retain his influential position as secretary to the Communist Party whilst taking the reins of the firm from 63 year old Wang. The move had been speculated for days and it completes a succession period which began in August 2010 when, as Bloomberg reports, Wang was replaced as chief executive of the the state-owned parent company by Li Yue. Months later, the same switch was made within the Hong Kong listed operator. The China Mobile board honored Wang “with the highest regard and deepest gratitude” and his eight year tenure has seen it grow to more than 650 million subscribers. However, it has endued ongoing incidents of corruption and issues over handset compatibility with its TD-SCDMA network have seen it fail to translate its dominance to the 3G space. These issues have seen smaller rivals China Telecom and China Mobile, both of which offer Apple’s iPhone in China, provider stiffer opposition to China Mobile. Xi is expected to continue on with plans to spend more than $20 billion this year, according to the Wall Street Journal, which includes an ambitious strategy to grow its 3G user base by more than 50 percent before 2013. The company is also continuing ahead with plans to build a 4G LTE network — in partnership with US firm Clearwire — which will remain a priority under Xi.